iPad 2 – Empowering our Leasing Agents in the Field « Home Rental Services, Inc.
Our leasing agents are driven and dedicated people that work hard to make sure our owners and renters are happy with each transaction. What this boils down to is that they are often on the go, driving around Kansas City and showing the houses we have for lease. Many of the systems we use are web based applications. When a prospective renter wants to see the details about one or more of the houses we have available, they usually look online with their computer. This isn’t an option when the renter and our agent are out together looking at houses. Currently, our agents pull up property information on their smart phones, but the screen is tiny and the experience leaves a lot of room for improvement… so we are improving! At ten inches, the screen size is large enough to show the beautiful, full resolution pictures of the homes we lease. The iPad 2 is thin and light and easy to pack in a folio or briefcase with the rest of the documents we normally carry. We have mentioned before that we use AppFolio to manage many of the aspects of our business. Owner information, renter information, property details, work orders and more. With the iPad 2 and internet access, our agents will have access to this information at any time and in any place with cellular coverage. Google maps and interactive directions will help our agents look at geographic areas for points of interest like banks, schools, grocery stores, coffee shops and more as prospective renters ask questions about different neighborhoods. 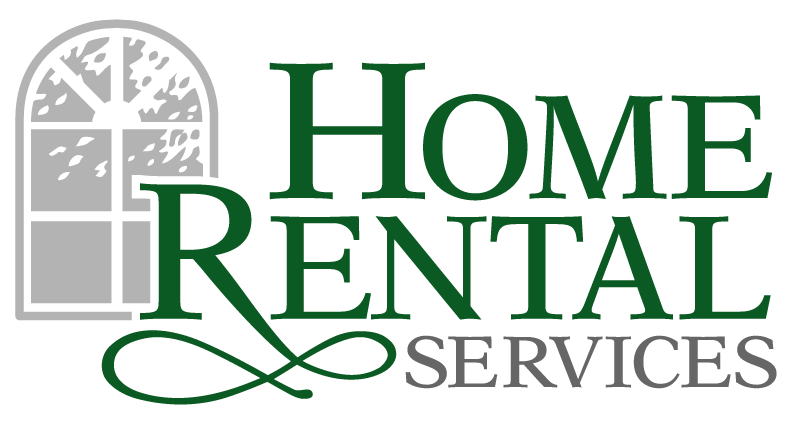 We work hard to make the experience for our owners and renters the best experience possible. This means we always have to evaluate our processes and technologies to take advantage of new tools. We believe the iPad 2 is going to become an important addition to the technology we use to be successful!